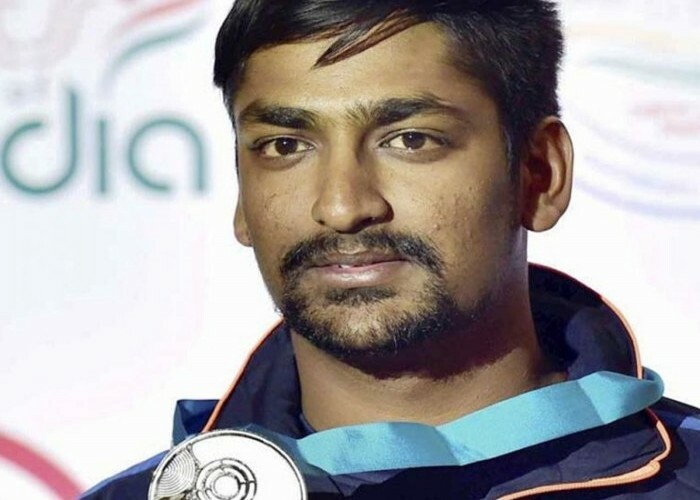 Born on 30th March 1992, Ankur Mittal is an Indian shooter who competes in double trap shooting. At the Commonwealth Shooting Championship of 2017, Ankur bagged a gold medal. The same year, he competed at the ISSF World Shooting Championship and earned a silver medal. Linnea Marie Torstenson was born on 30th March 1983. She is a professional female hand baller from Sweden. 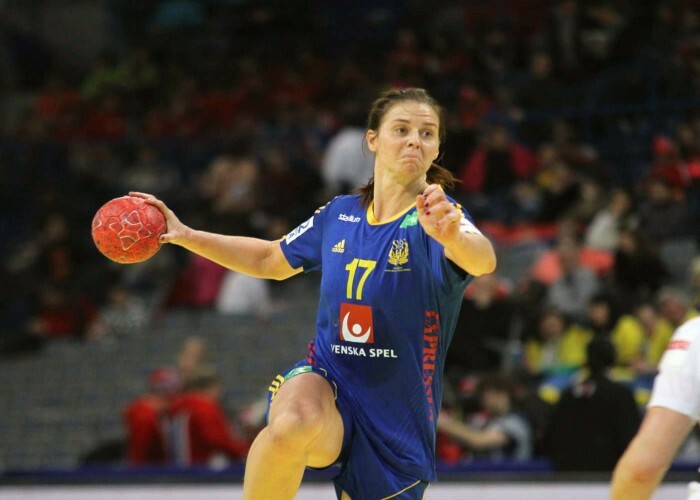 She plays as a left back for the CSM București who formerly played for the Swedish national team. Won the Most Valuable Player of the European Championship award in the year 2010. Named as the Best Defensive Player by the Handball-Planet.com in the year 2014. Philippe Samuel Mexès was born on 30th March 1982. He is a professional football player from France who has played as a center back for Milan. He has also a played for the French national football team. Mikio Oda was born on 30th March 1905. 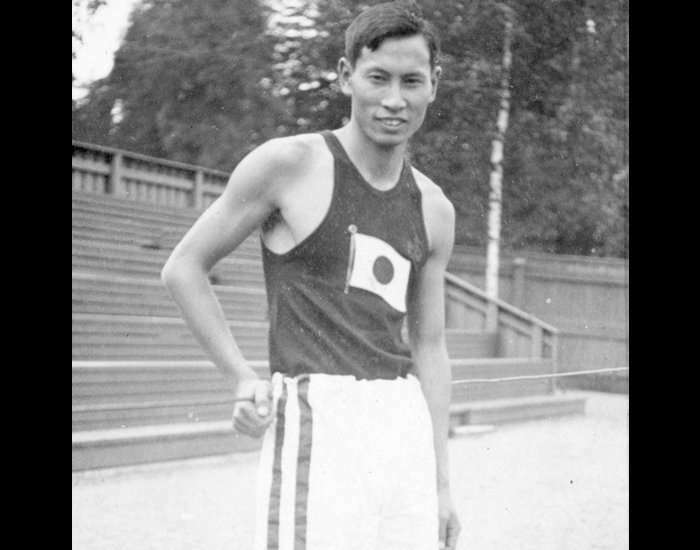 He was a prominent athlete and the first Olympic gold medalist from Japan. He was also the first Olympic champion in an individual event, from Asia. 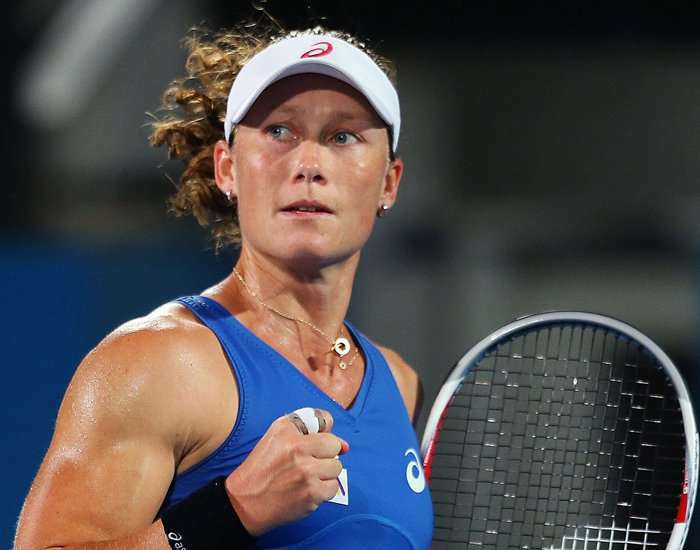 Samantha Jane "Sam" Stosur was born on 30th March 1984. She is an Australian professional tennis player and a former World No. 1 player, the rank she earned in 2006. Mari Kim Holden Paulsen was born on 30th March 1971. She is a professional cycle racer, representing America. Bagged the first position at the 1999 United States National road championship. Secured the first position at the 2000 United States National road championship time trial, held in U.S.